Wix or WordPress which one you should use? 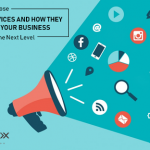 WordPress and Wix are great platforms for building your business’ online presence. Wix is much easier to use but does not have the same functionality as WordPress. 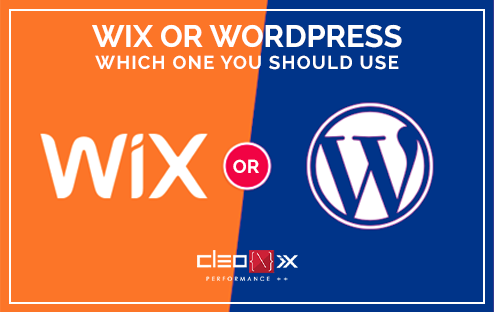 To help you make the right decision between Wix and WordPress read the following blog. Wix is a website building platform that comes with a drag and drop builder to help you create websites easily. WordPress is a free, open-source publishing software. The most important difference is it should be installed on your web hosting server, which makes the setup process more complex than Wix. Using Wix you can create a variety of websites including a blog, business, online store, photography site and more. Wix is a full-service site builder that makes it easy for even the newest users to quickly set up a website. WordPress was conceived as a content management system that features a bare-bones content editor and can be populated with text, media, and links. The cost of setting up and running a website depends on a broad range of factors, and that can change considerably over time as a site evolves. Wix offers all of its tools in fixed monthly fees, users don’t need to factor in external costs. WordPress is a free and open-source content management system to download and install – and it is possible to set up an entire site nearly for free with a basic hosting package. From the official WordPress directories, you can get free themes & plugins. Wix includes the number of e-commerce themed templates for setting up your site, but to get full e-commerce functionality that includes the payment gateways PayPal and Authority and other key e-commerce tools, you would have to buy their e-commerce web hosting package at a higher monthly price than the standard fees.WordPress offers an array of e-commerce themes and plugins to create a successful online store. Wix offers 100% customizable templates, extraordinary design features and a variety of Apps for your website. In case of WordPress if you don’t have any coding skills, editing your site may ruin your front-end that means basic HTML/CSS knowledge is required for customizing your chosen theme. 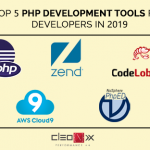 Wix covers all the SEO capabilities that a standard website needs for enhancing their visibility and online performance.WordPress is considered to be a very SEO-friendly platform. Websites which are made using WordPress can easily be indexed by search engines with some technical configuration. Wix & WordPress both have a few same features, but before using any platform you have to pick out the pros & cons of the features. 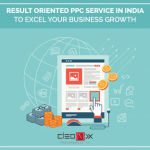 “Cleonix Technologies” is a Kolkata based Web development company specializing in Website Design, Graphic Design, Web Development, Digital Marketing, Search Engine Optimization. For creating your website contact us asap.